In perhaps an admission as to why this has taken so long, when the competition has allowed it for ages, Sony adds that “This represents a major policy change for SIE”, and say there’ll be more information on “other titles going forward” when “we have more details to share”. It would make sense that it’s been a policy challenge rather than a technical one, since cross-play between PS4 and Xbox One was accidentally turned on last year before being quickly disabled. 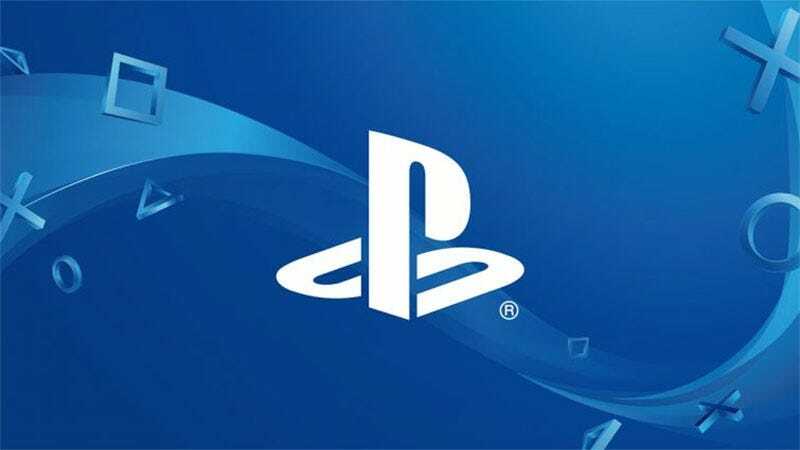 We’ve asked Sony and will keep readers posted about any cross-console multiplayer news that we hear.